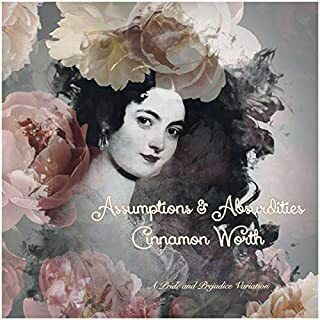 A pun-filled tale featuring Jane Austen's Pride and Prejudice characters with some added or addled, missing or missish, modified or mortified, healthier, wealthier, or wiser. Impeccable comportment is mandatory in Regency England, a society governed by strict rules of conduct. The immaculate image of perfectionist Fitzwilliam Darcy is somewhat tarnished when he and his traveling companions arrive, hot and sweaty, at Pemberley and decide to take a fateful plunge into a scummy pond. 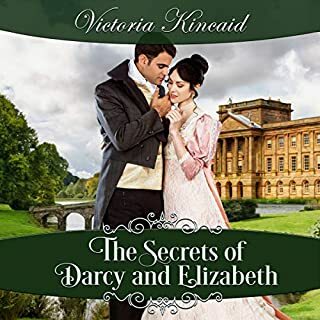 An embarrassing encounter on the estate's lawn leaves a long-lasting impression on Jane and Elizabeth Bennet, who are new acquaintances of Georgiana and Anna Darcy. 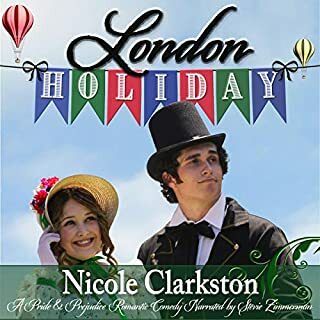 With both families in London for the Little Season, Darcy finds himself thrown again into the path of perky Elizabeth Bennet, but a handsome army officer just might blockade further advances. 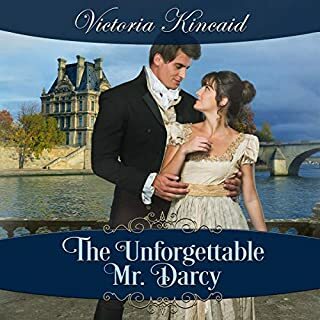 This romantic comedy is a lighthearted adaptation of Austen's Pride and Prejudice, featuring a softer, sweeter, sillier side of Austen's beloved characters. This was trying too hard to be clever. Unfortunately there can be no comparing Ms Croft to Jane Austen. Would you ever listen to anything by J. Marie Croft again? Who would you have cast as narrator instead of Mary F. Dominiak? I don't believe there is anyone who could make this palatable. What character would you cut from Mr. Darcy Takes the Plunge? 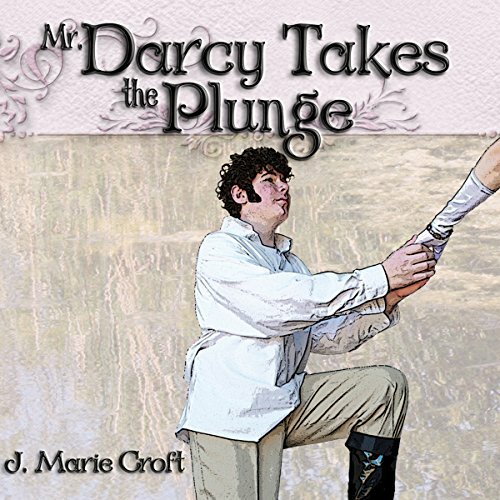 Would you listen to Mr. Darcy Takes the Plunge again? Why? Humourous and light hearted. An easy listen. I enjoyed the humour in this novel. However, sometimes I was overwelmed with puns. I loved that the plot was entirely new and did not begin part way through Austen's original story. The addition of characters and the change in ages of several of Austen's characters worked in well. I particularly liked Robert Bennet. I could still feel and imagine Jane Austen's original characters in this story even though Mrs Bennet was unlike Austen's and that the Bennet's were more affluent. Have you listened to any of Mary F. Dominiak’s other performances before? How does this one compare? 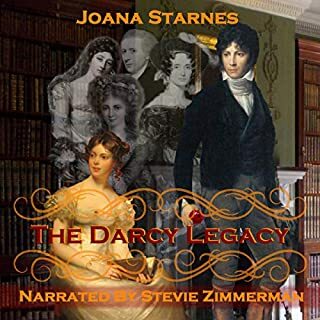 I haven't listened to Mary F Dominiak's performances prior to listening to Mr Darcy takes the Plunge. I really enjoyed her narration. I felt she portrayed the characters well, especially the younger ones. Loved the way the started, it was totally different to Jane Austen, but in a very good way, lots of twist to the story. Have listen to it time after time.